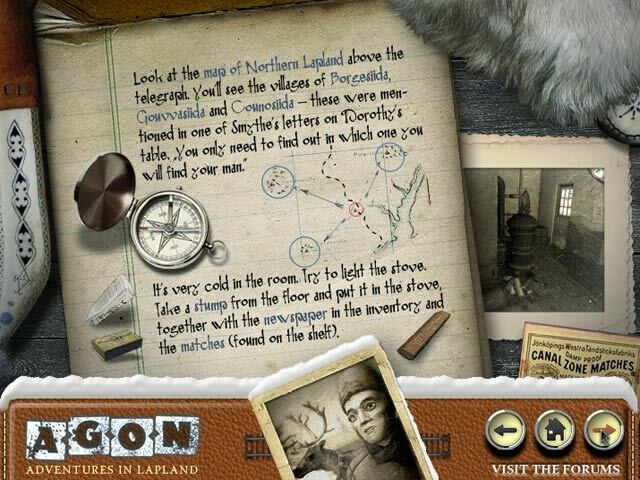 Travel From Lapland to Madagascar in this fun Adventure game! Help a historian working for the British Museum, Professor Samuel Hunt, learn the rules of a long-forgotten board game and remove the spell of the families who have been forced to guard the ancient game. Dive into a mystery and get lost in the immersive atmosphere. 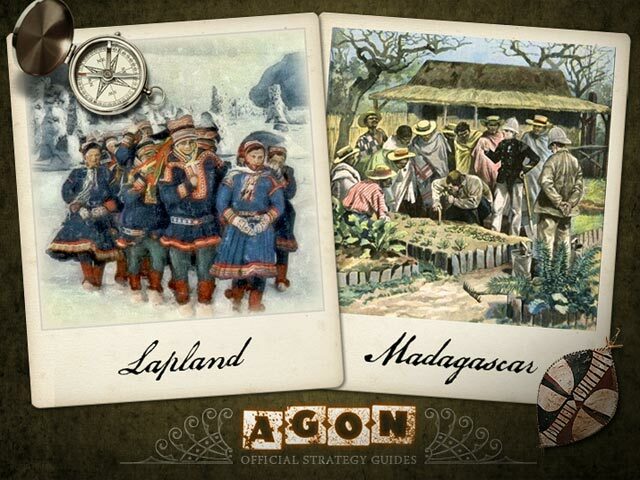 Follow this handy Strategy Guide across the globe in AGON: From Lapland to Madagascar and uncover ancient mysteries! 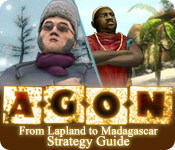 AGON: From Lapland to Madagascar Strategy Guide is rated 1.0 out of 5 by 1. Rated 1 out of 5 by Adio_pinoy from Only bad game I bought from bigfish have yet to get off the first board, nothing on it seems to work, and even to walkthru did not help, movement is completely annoying. My kids were completely frustrated as was I. Would like my money back it was so bad.